If those lectures were edited for listeners who can't see the board and the tools used in class. Just minor editing can make it a lot better. 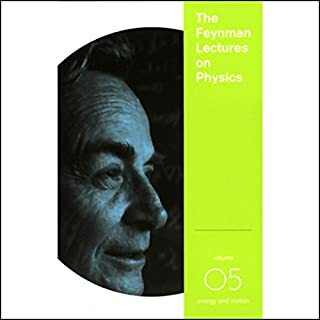 All they needed to do is drop the parts where Feynman visually explain the material with some audio friendly explanations.